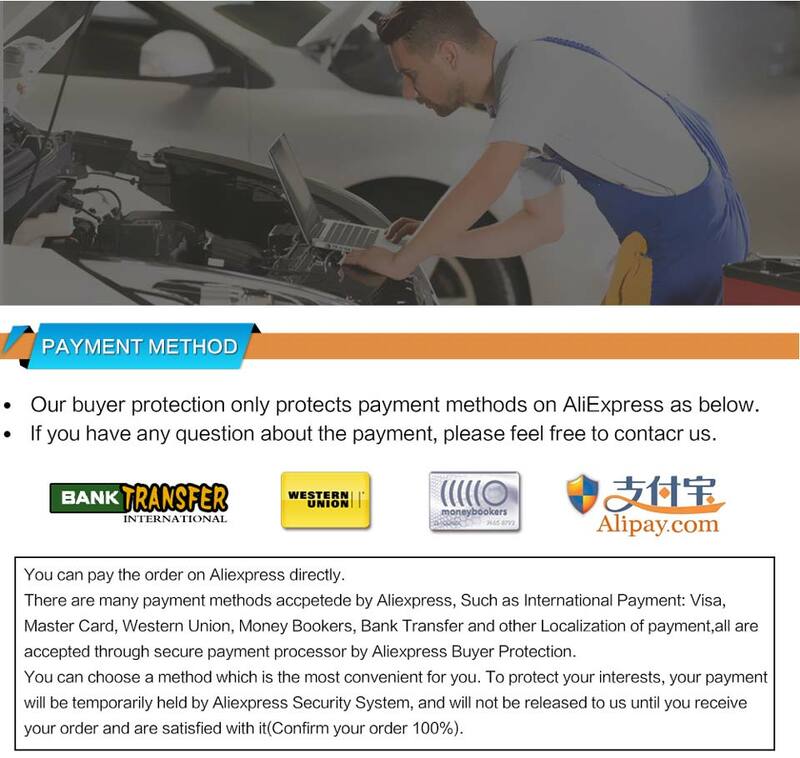 2.100% No Tokens Need for all vehicles, no tokens reset button, you can use Kess V5.017 for lifetime. 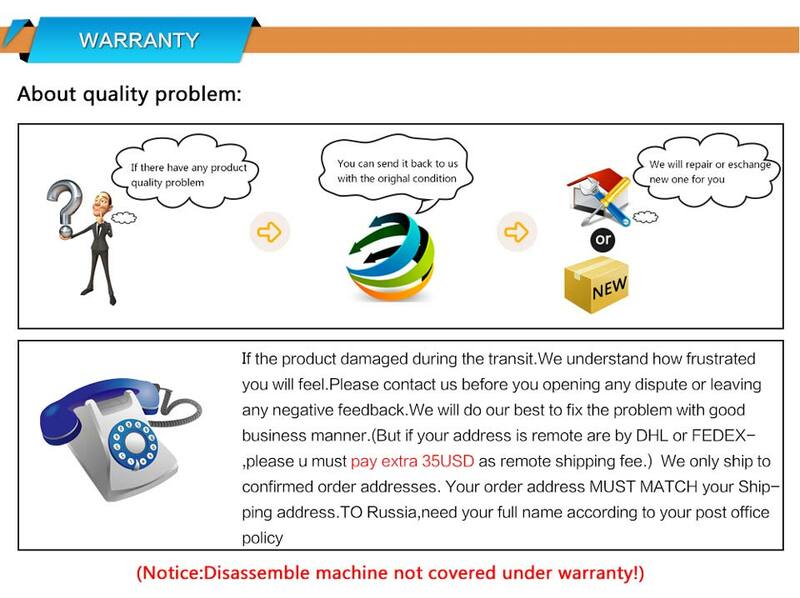 3.Kess V2 Ksuite V2.23 Firmware V5.017 cover all major brands and protocols including Line, KAN, EDC17 and MED17 and for Ford J1850. 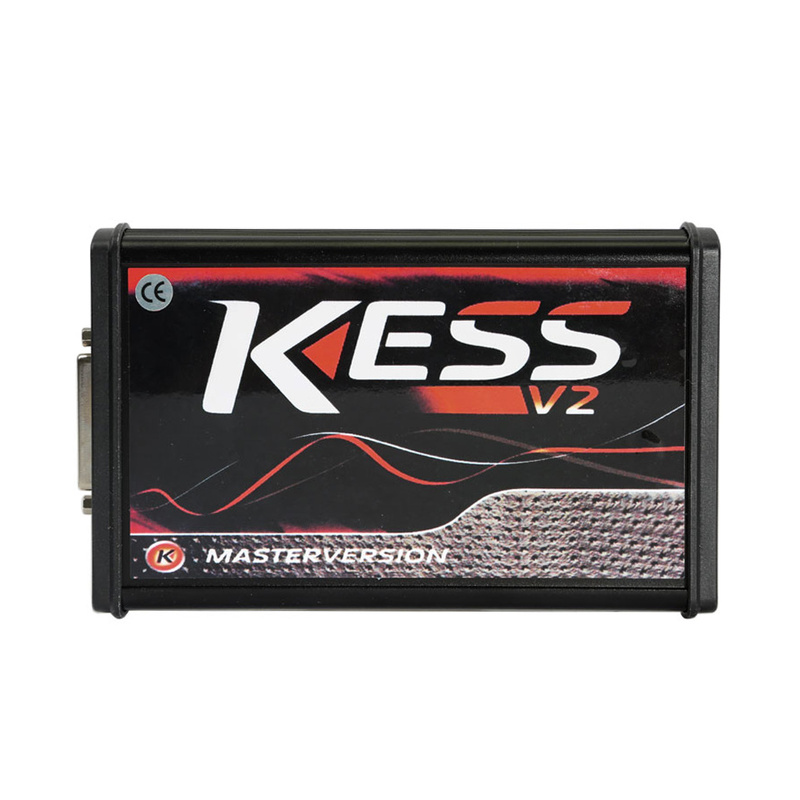 4.KESS V2 V5.017 can support cars/trucks/tractors/bikes! 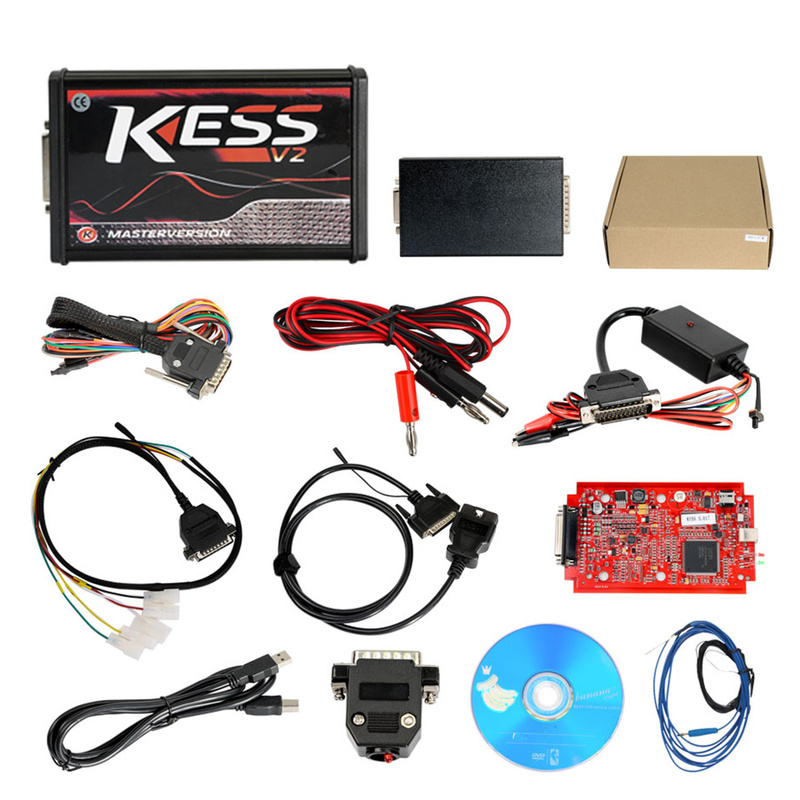 KESS V2 supports vehicles accroding to engine. So V5.017 KESS V2 can support new vehicles! 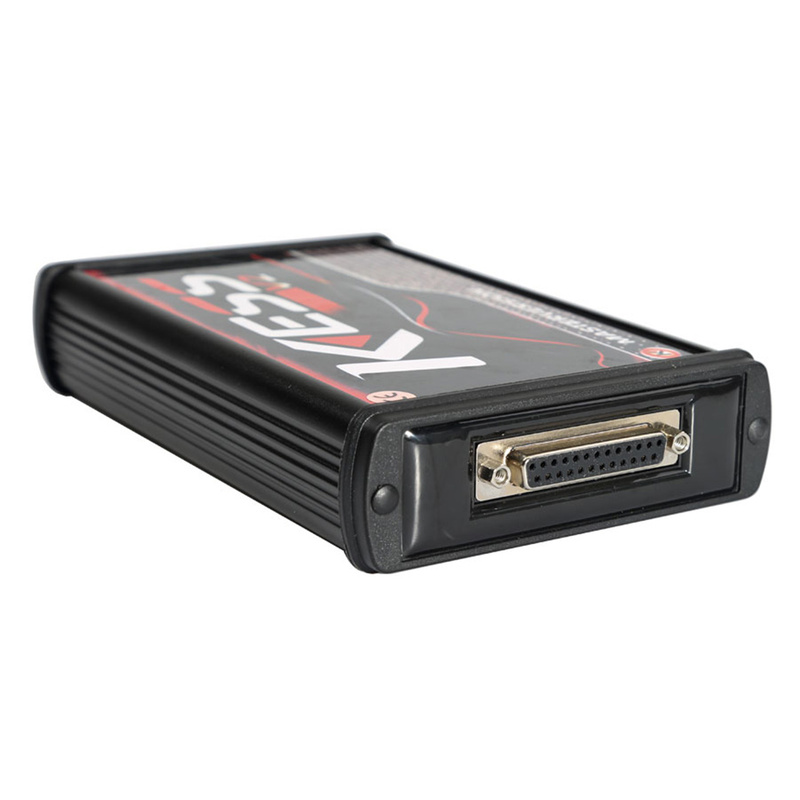 5.Kess V2 V5.017can read and write ECU via OBD2 port directly, no need to disassemble ECU from the car, easy to use. Multi-language available:English, German, Spanish, Italian, Portuguese, French. 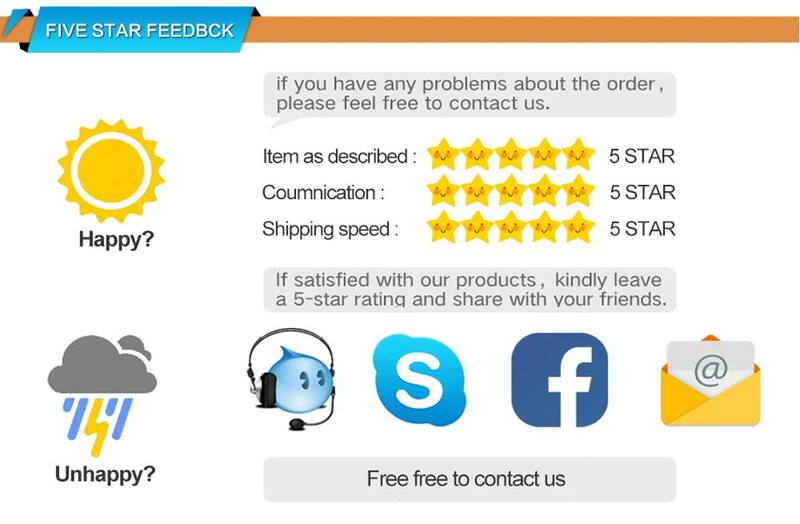 KESS V5.017 software is very easy to install, just follow the tips to click "Next Step", then it will work fine! 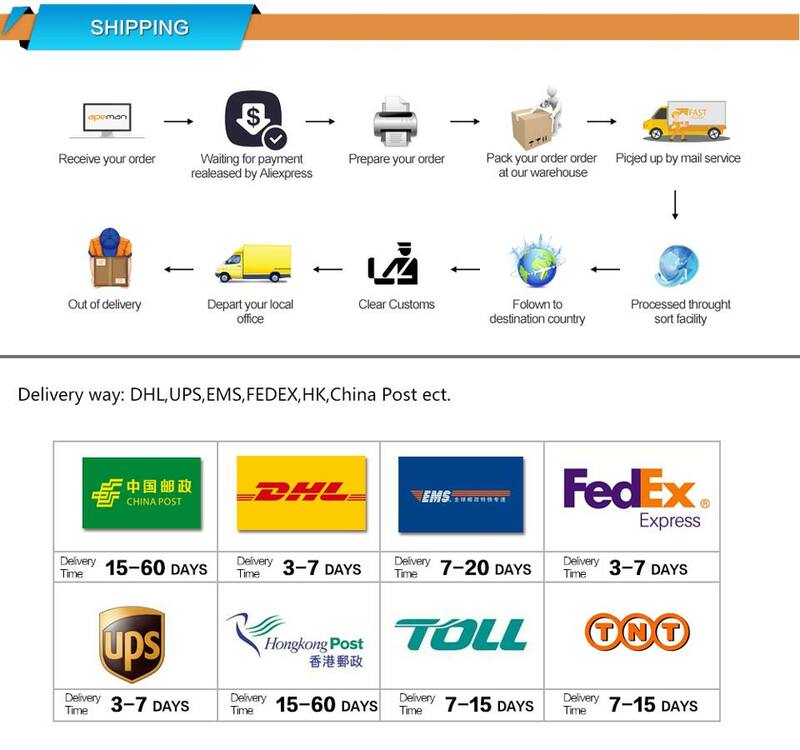 KESS V2 V5.017 supports all protocols such as EDC17/k-line/DSG/DQ200 DQ250 DQ500 Gearbox/ST10 ....,No gray protocols anymore! Works on Win XP Win7 32bit Win 8 etc.